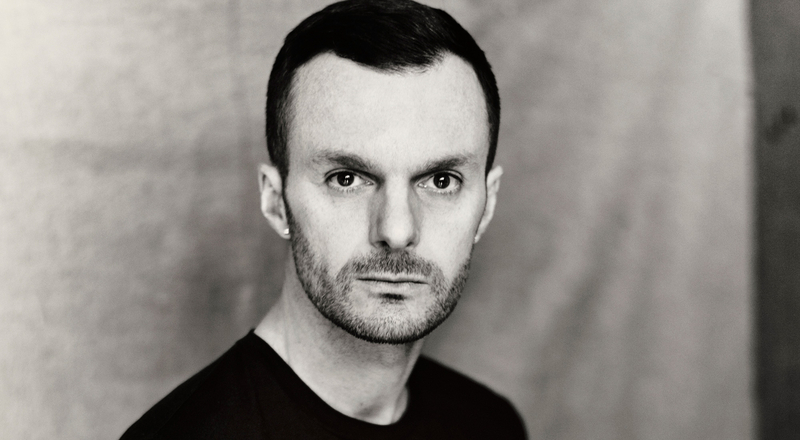 Kris Van Assche will be in charge of shoes, leathergoods, ready-to-wear and accessories collections. Antoine Arnault, CEO of the house declares “I am delighted to welcome Kris Van Assche to Berluti. Kris Van Assche will present his first collection during Paris Men’s Fashion Week in January 2019.